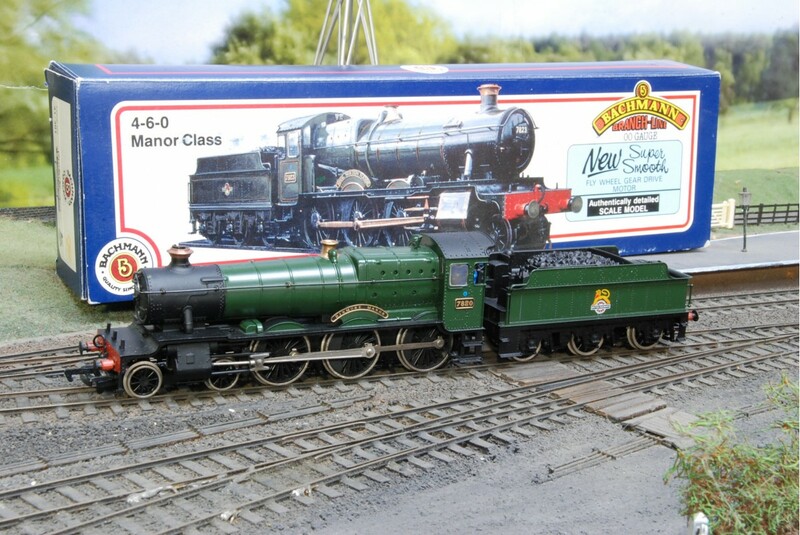 The Bachmann manor class, Dinmore Manor 7820 OO gauge steam locomotive is a detailed model railway loco. 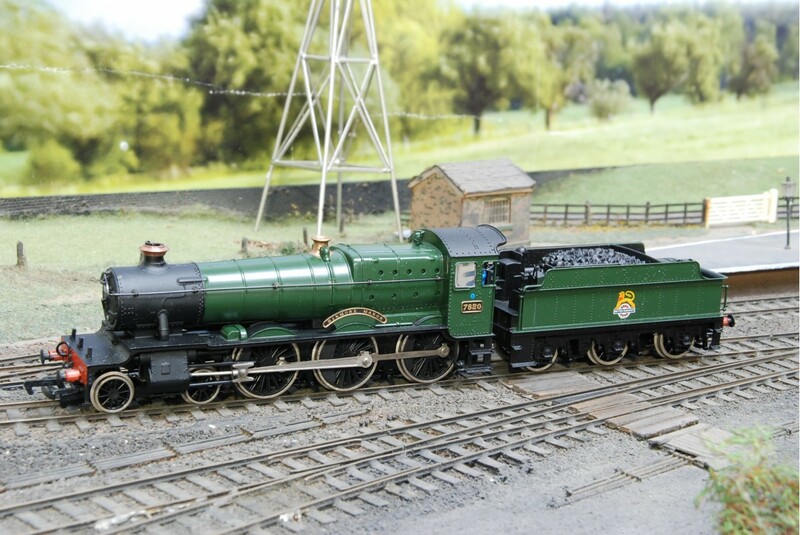 Featured in green livery and gold name plate (Dinmore Manor) and running number (7820) the Bachmann 31-301 model is a great addition to any collection. 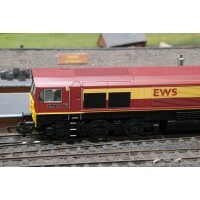 The Bachmann 31-455 late crest BR class 2-6-2 Ivatt tank black steam locomotive, numbered 41212 is a.. 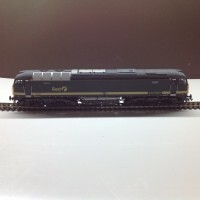 This super detailed Class 4-6-2 West Country Class streamlined steam locomotive produced by Hornby w..